Hidden in the frame of a single photo, a content producer for social media sensation, Mathew Albrecht, discovers his possible ties to a global terrorist organisation. Could her client’s involvement also be linked to the death of her husband years earlier or is it something entirely more sinister in nature? What is revealed may eclipse everything that she thought she knew, forcing her to confront the ghosts of her past in her pursuit of the truth. 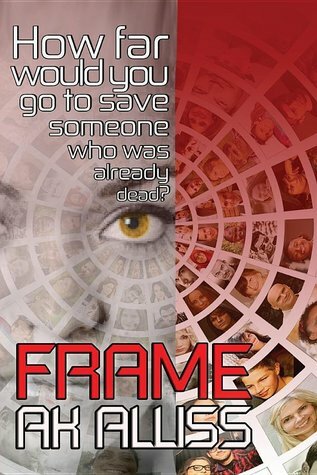 Frame is a genre-bending thriller, set in a world poised on the brink of insanity. Synchronicity was at work! In a previous life (as most of you will already know) I worked in the film and television industry, looking at images frame by frame…content producing… these terms/actions immediately connected and intrigued me. I had to read this and find out more. And am I glad I took this opportunity? YES! This is an amazing read. A thriller that is set in the future – but not too far in the future, in the foreseeable future – I can “see” the landscapes, the settings and the technology. And technology is power – holders of this power can influence, control; domestically the power of social media dictates trends, projects individuals to celebrity status and a culture of hero worship by keyboard is encouraged. Politically, wars are won or lost based on control of information and technical fighting power. The landscapes created here are so real they make you feel uncomfortable. 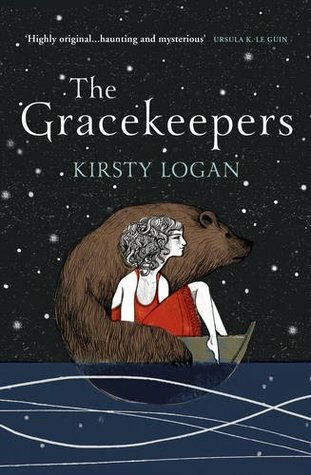 The characters are vivid and realistic – I feel for the protagonist, Hannah – melancholy, trapped by a web of grief wound so tight she can hardly breathe…yet strong and resourceful and smart – a great female protagonist. Love, grief, the importance of family, of emotional connections, ties that bind, are themes that are explored in depth in the novel. The words love and family usually connatates positive emotions and responses but loss of love or the void death creates can also restrict, hold our emotional health to ransom and have the potential to destroy. Hope can empower and create change. Ultimately (no spoilers here) the lesson here is: Love Conquers All. A meaningful and captivating read! A book that defies labels and is a fantastic read. In a world where the past is a mystery, each new day feels the same as the last, and before is blasphony, all appears lost. 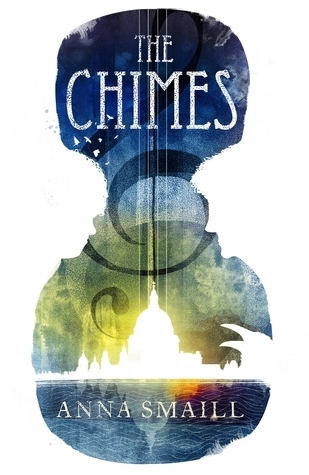 But Simon Wythern, a young man who arrives in London seeking the truth about what really happened to his parents, discovers he has a gift that could change all of this forever. If anybody had pointed out to me that this novel was a dystopian read I may have thought twice about reading – I was under the false impression that I would not enjoy a dystopian novel, that the sci fi element would not be realistic or believable, the future would not be something I could relate to, I don’t know where that prejudice came from but it is there. I am glad no one pointed out the genre to me. With no knowledge of the author and after reading a limited “blurb” that hooked me with its allusion to a mystery and the seeking of truth; I picked up a book that defies labels and was a fantastic read. And fascinating. 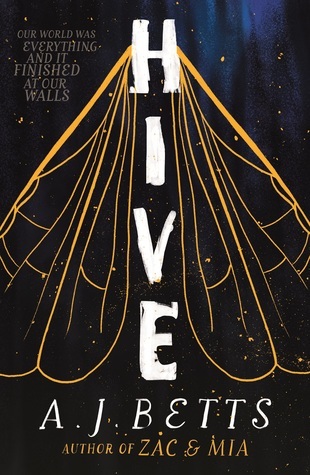 I loved the rhythm, the beautifully written prose, the quest, the discoveries, the optimism and the relationships, the visual and melodic aspects of this book. I am so pleased I picked up this book and discovered this amazing read.